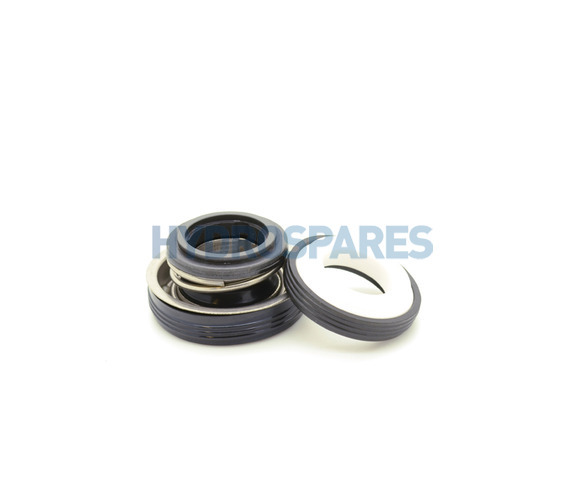 Carbon ceramic sprung shaft seal for the following LX pumps manufactured after 2008. Brilliant - did the job perfectly and pump now leak free - saved a fortune! Seal was delivered very quickly and no problems fitting thanks.